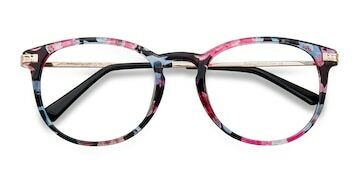 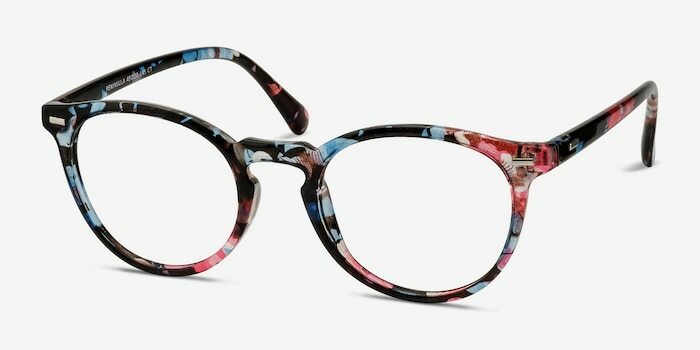 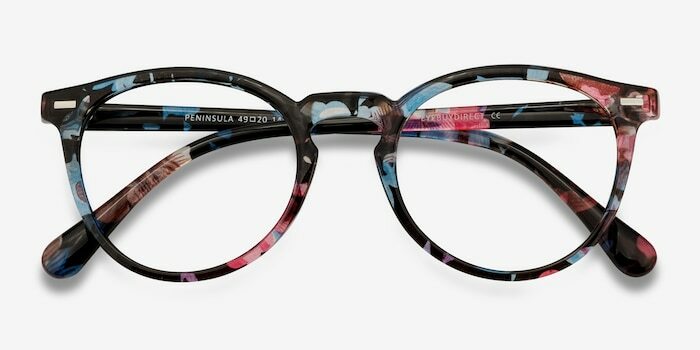 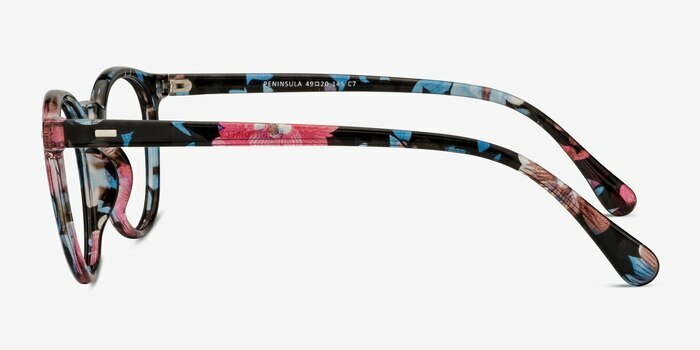 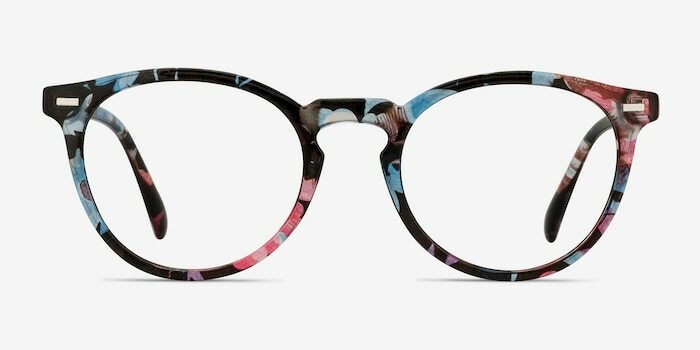 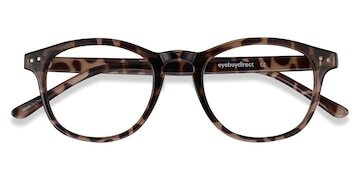 This flashy set of “Peninsula” eyeglasses will surely turn heads thanks to their bold and exciting blue floral pattern. 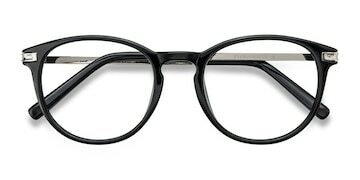 The first-rate craftsmanship of their design will also attract plenty of attention. 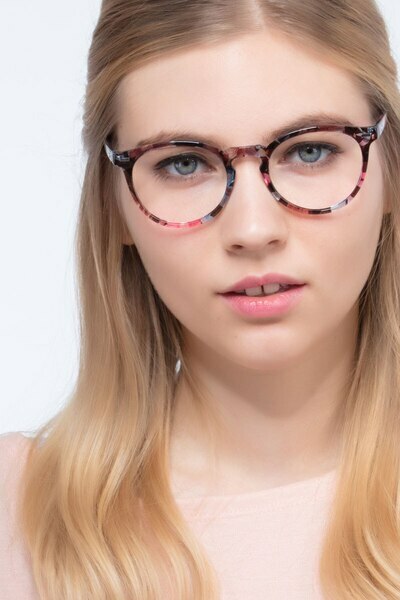 They were designed for confident men or women alike, and are round shaped and made from sturdy plastic to provide the best in function and form.